Get a sneak peek at what the month of May has in store for us all! 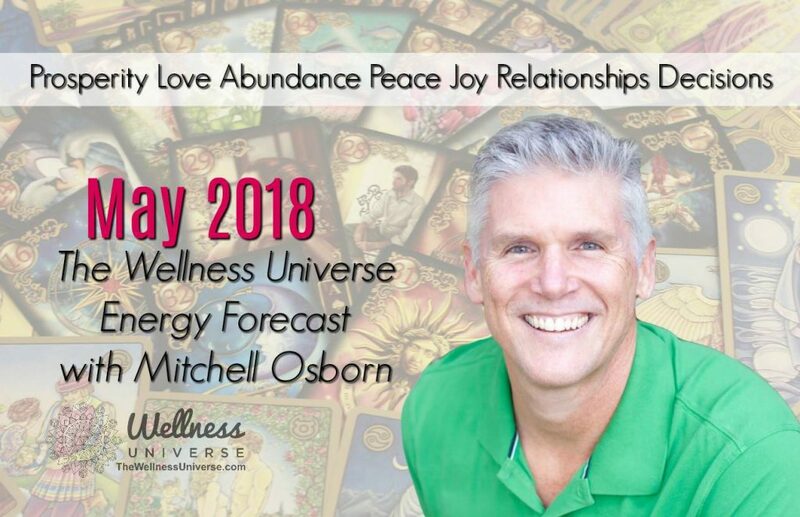 Tune in to this video and listen to the Energy Forecast for May 2018 with Mitchell Osborn via The Wellness Universe! 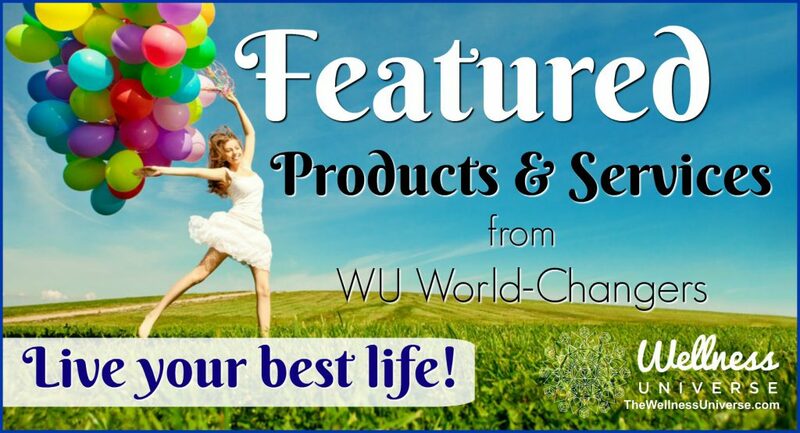 The Wellness Universe WU World Changer and valued Member, Intuitive Mitchell Osborn gives us his Monthly Energy Forecast in the video below. Find out what the month of May has in store and gain valuable insight to help you throughout the entire month. Mitchell uses numerology and his intuitive, psychic abilities to give you details about the future and what lies ahead. Connect with Mitchell Osborn for more detailed, private session. How did this article make you feel? Leave your comments for Mitchell below. Please share this if you liked it. Thank you! Mitchell is a hypnotherapist & psychic medium who helps navigate soul transformation. He uses his abilities as a tarot & Lenormand card reader, soul coach, animal communicator, dream interpreter, hypnotherapist & spiritual teacher. He connects with Spirit to help in identifying soul-level solutions for wellness, enlightenment, and growth. Next articleWhat Does Food and Good Health Mean to You?